Petroleum Engineering is a branch of engineering which deals with the exploration, extraction, recuperation, refining, processing of crude oils to produce various petroleum products such as gasoline, diesel, heating oil , natural gas etc. Petroleum engineers work with geologists to comprehend the geologic formation and properties of the rock containing the oil. Petroleum engineers apply the safest methods to extract the crude and monitor the overall procedure. They are also involved in designing the equipment for overall process. Petroleum engineers depend intensely on computer models to reenact supply execution utilizing distinctive recovery methods. Petroleum Engineering requires decent information of numerous other fields, for example, Artificial Lift Systems, Drilling, Economics, Formation Evaluation, Geophysics, Oil and Gas Facilities Engineering, Petroleum Geology, Reservoir Engineering, Reservoir Simulation, Well Engineering etc. 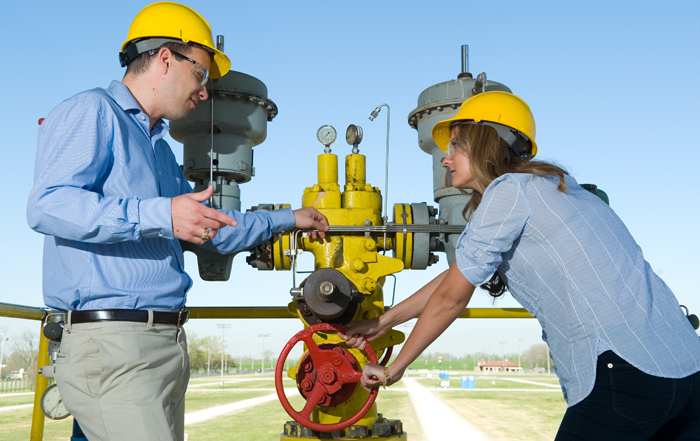 Analytical skills, Creativity, Interpersonal skills, Math skills, Problem-solving skills are the skills needed to become a successful Petroleum Engineer. The petroleum Engineering is divided into three parts. 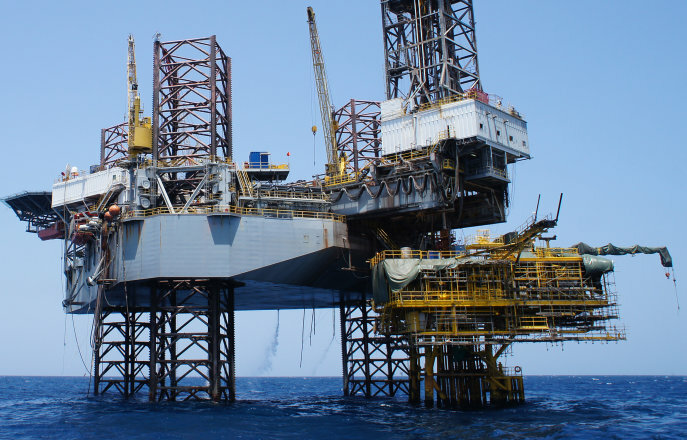 The upstream sector incorporates searching and extraction for potential underground or submerged raw petroleum and gaseous petrol fields and accordingly boring and working the wells that recuperates and brings the raw petroleum or crude natural gas to the surface. The midstream includes the transportation by means of freight ship, oil tanker, pipeline, rail, truck and stockpiling of crude and refine petroleum products. The downstream includes the process of refining, processing and purifying of oil raw petroleum. The field also includes the process of marketing and distribution. The downstream division achieves customers through items, for example, Asphalt, Diesel , Fuel oils, Gasoline or Petrol, Heating oil, Jet fuel, Kerosene, Liquefied Petroleum gas (LPG), Lubricants, Natural gas, Waxes etc. Heavy demand of oil based products and broadened part of these engineers require a decent number of trained engineers. Career prospects are very alluring in this division as oil organizations offer appealing packages to Petroleum Engineers. Organizations like Bharat Petroleum, HPCL, Indian Oil, ONGC, GAIL procure these engineers for oil exploration and related works.